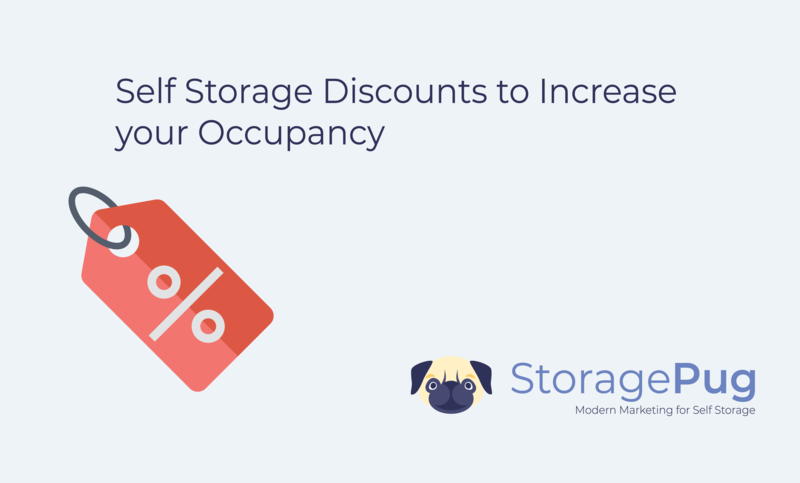 Price may not be everything, but for many people, it can be the deciding factor in choosing one self-storage facility over another. Understanding where your facility sits relative to the pricing offered by its competitors is a crucial component in building and running a successful business. 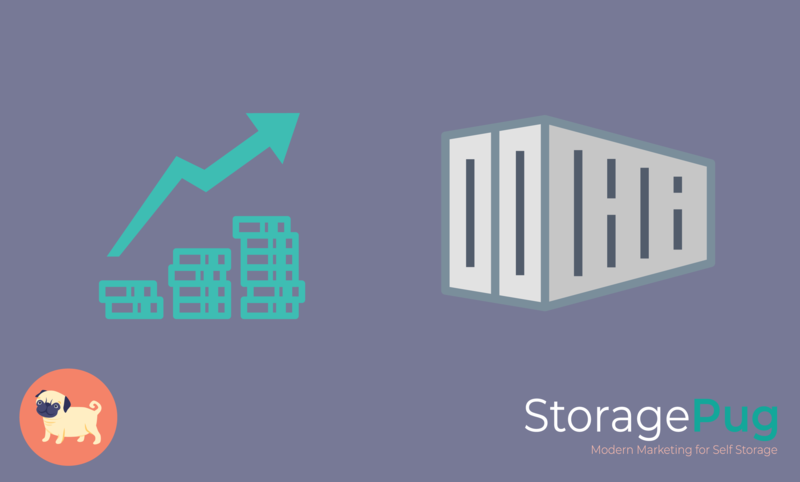 Consider adding portable storage to your product line in order to increase your revenue. There are many distinct benefits to it, for businesses and for customers. Most of it boils down to flexibility and convenience. You can store a container almost anywhere there is enough space. 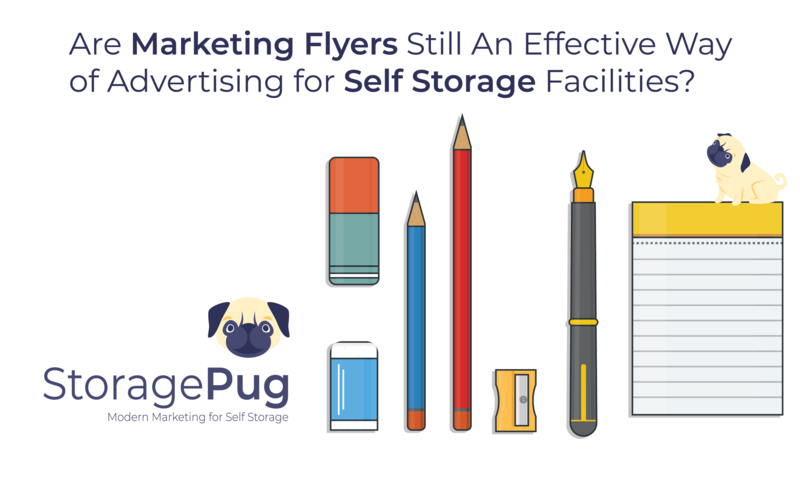 In the past, word of mouth, radio advertising, or even an ad in the newspaper was enough to get your self storage facility a little extra attention, but not anymore. Today, 91% of adults search online for their needs, whether it’s to purchase directly from an online retailer or to decide whom they want to shop with locally. Utilizing insurance plans can help you maximize profits and protect both you and your tenants. Insurance plans are one of the best ancillary products you can provide that will drive your profits. It also helps customers to know that they are responsible for their property. It transfers the risk and some responsibilities to your tenant. 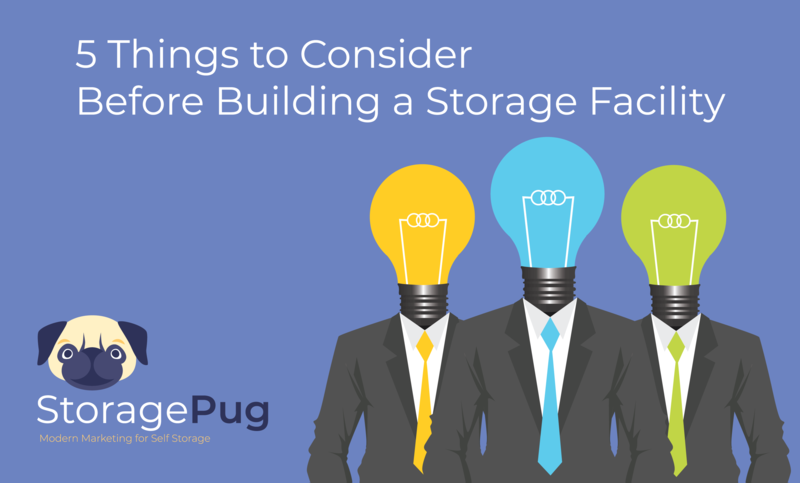 If you’ve been thinking about building a self storage facility, you are not alone. Self Storage development has doubled year-over-year for the past five years. If you’re going to build a self storage facility, you can’t just build it anywhere. 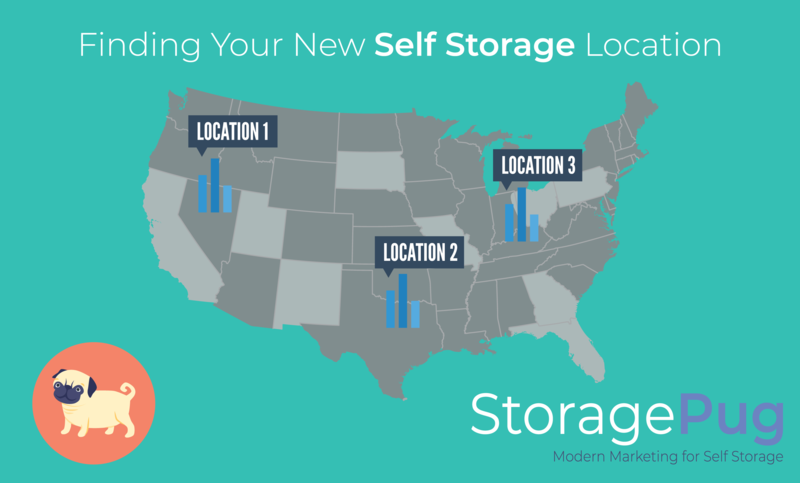 More than ever before, the location of your self storage facility is likely the most consequential decision you’ll have to make. 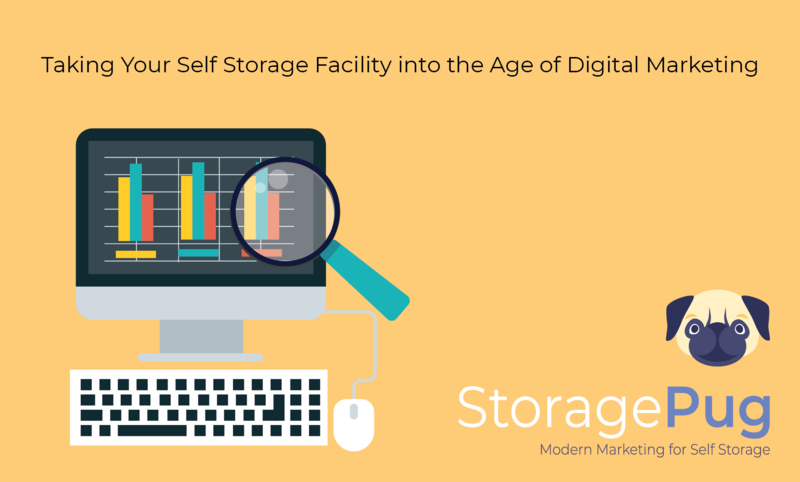 A decision that could determine whether your foray into storage is a success or a failure. 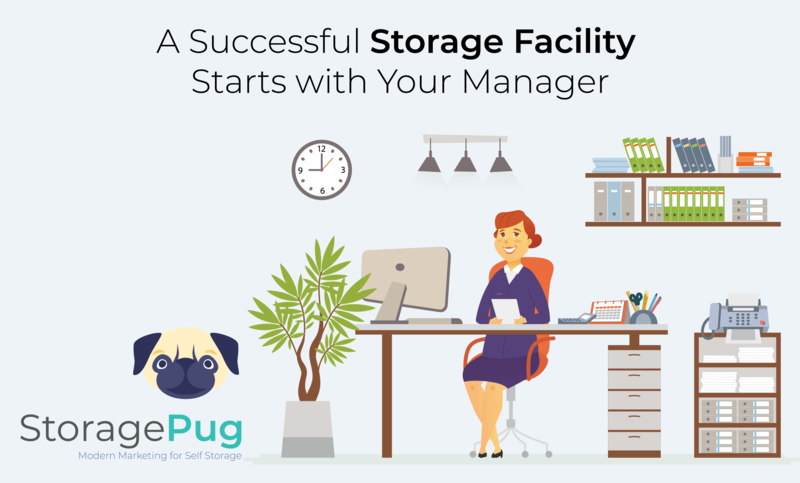 Self storage facilities with better managers tend to have higher occupancy levels and rental rates. Choosing a self storage manager is a critical hiring decision for facility owners. A good manager will affect your bottom line more than any other factor. 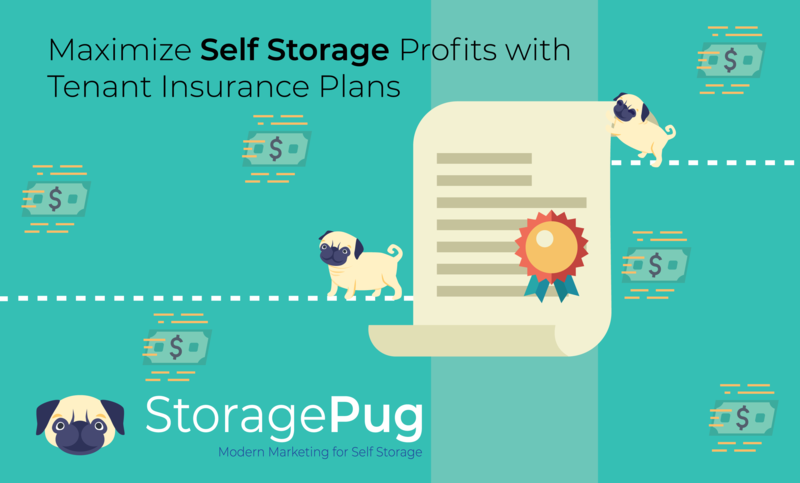 Few industries rely as heavily on a single employee like self storage. A strong manager can help overcome other factors such as a tough location and an older building. 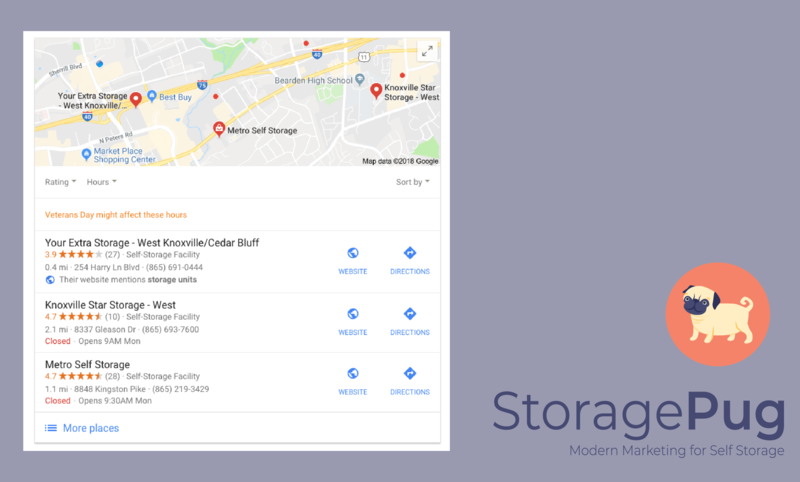 Developing a self storage facility can be an exciting new business adventure to take on, even if you have built multiple facilities in the past. Each new project has its own set of hoops and ladders to jump through and conquer, and we are here to guide you through this process. 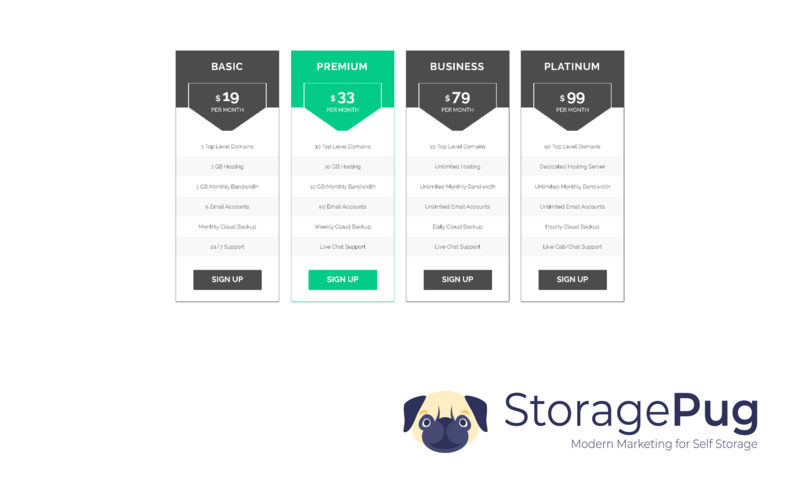 At StoragePug, we make it easy to offer discounts on your self storage facility website.  However, being able to offer a discount is not the same as ensuring that the discount will be effective. In fact, certain discounts (such as offering the first month for free) can actually be harmful—with renters moving out after the first month or abandoning their stored items.